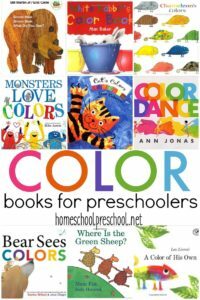 Mouse Paint is a great book for introducing toddlers and preschoolers to colors and color words. It does a great job of showing kids the process of mixing colors. These hands-on activities and printables will help you bring the story to life. After reading the story with your children a few times, print out the learning pack below and work through the worksheets and activities with your preschooler. 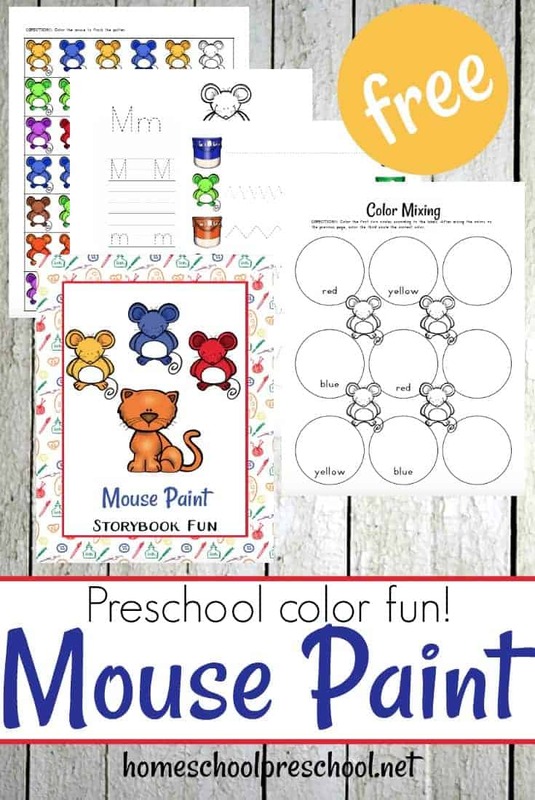 These handwriting pages feature the letters M, P, and C. To make them reusable, you could laminate them and let your kids write with dry erase crayons. Print the mini book out, and cut each page into for min-pages. Have your child read each sentence and color the mouse accordingly. Then, staple the pages together at the top, and have your child read it to you. 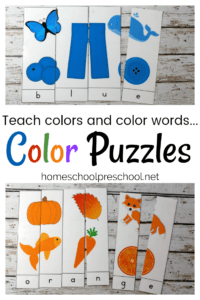 Print out both color mixing pages. Laminate the first page so you can use it over and over again. have your child put a dab of red in one of the top circles and yellow in the other one. Then, have them mix both of the colors together in the bottom circle to see what happens. Have them record their findings on the second page. Repeat this activity with blue and yellow and blue and red. 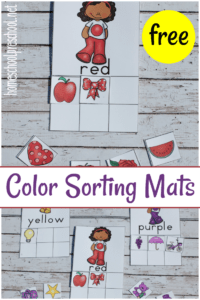 Have students trace each color word and color the mouse in each row. They can trace with pencil or with the appropriately colored crayon. 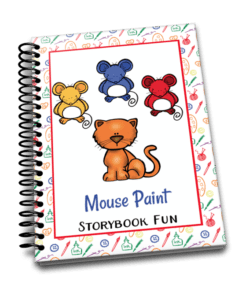 Kids will fine tune their motor skills as the trace each line on this page to match each colored paint can with the same colored mouse. Take your kiddos on a color walk. They can draw one item the see for each colored box. Or, they can draw a tally mark for each item they see along the walk. Then, you can discuss least and more with the results. Children will color the last mouse in each row to complete the pattern. If the page is overwhelming, cut it separate strips and have them complete one pattern at a time. Read the directions to your child, and have them do as you say. They’ll color, write, and draw to complete the picture. Follow the path between the mouse and the cat. They can color the pictures if they’d like.